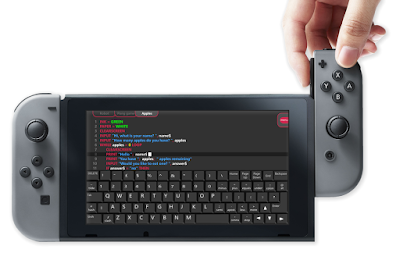 Game code on a games console. As coding becomes in integral part of the national curriculum, the places that kids can learn to code expand. 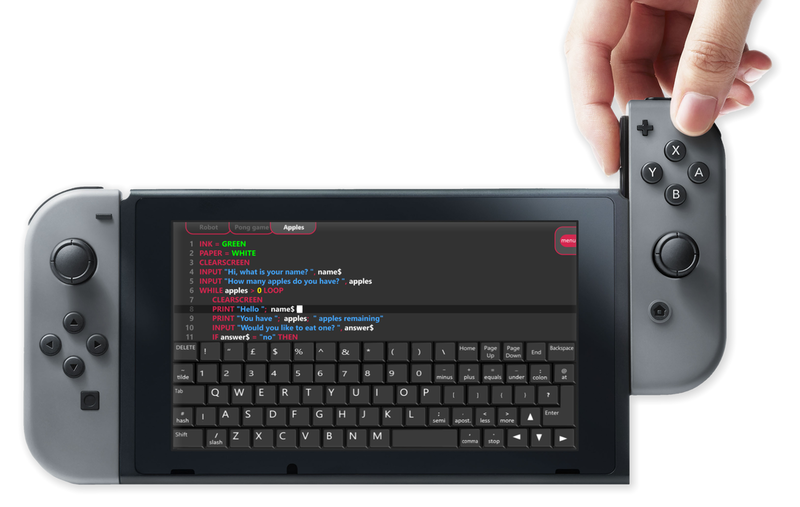 Instead of tapping away at a desktop keyboard, programmers of the future can now get to grips with coding languages right there on their gaming machines, and its all thanks to Fuze. 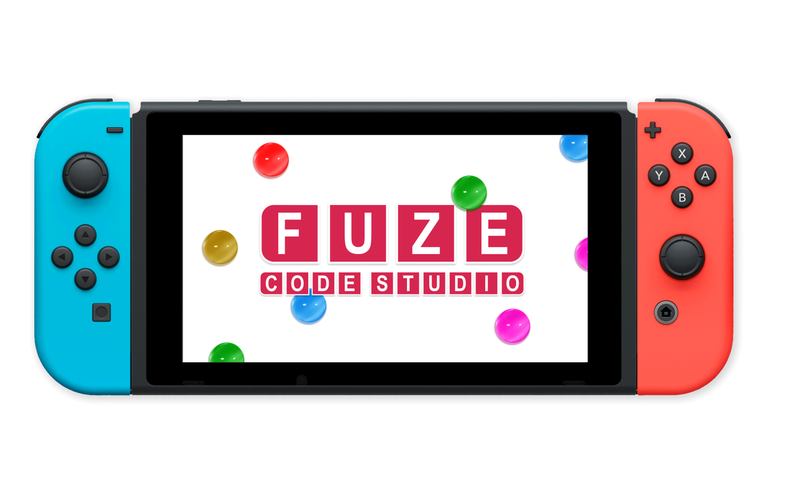 Announced this week, Fuze is bringing it's coding package to the Nintendo Switch, allowing users to create their own games and apps. 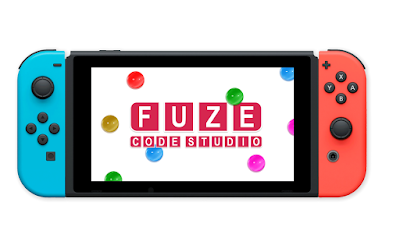 Fuze, who we've written about before, offer a coding studio which is the perfect step up from the visual methods used in most primary school, giving kids their first introduction to languages like Python and Java. 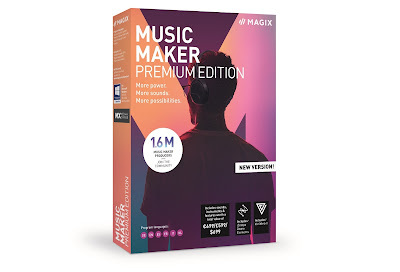 However, the package offered on the Nintendo Switch, coming early next year, will let coders create software specifically for the console, either to play on the tablet-like device itself, or, by using the Switch's dock, show to friends and family on a TV screen.